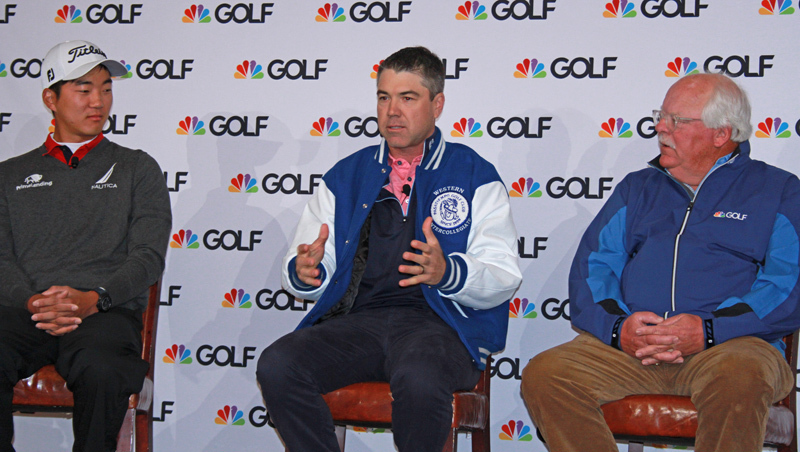 The event that former medalist and current Golf Channel analyst Arron Oberholser calls “the Masters of collegiate golf” is coming to your living room. 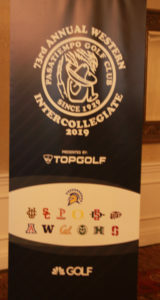 On Tuesday, Golf Channel and San Jose State officials announced a multi-year partnership along with Topgolf and to televise all three rounds of the Western Intercollegiate Championship, beginning with this year’s 73rd rendition, to be held April 15-17 at Pasatiempo Golf Course in Santa Cruz. The Western Intercollegiate, a 54-hole stroke play tournament hosted by the Spartans men’s golf team, will be the second regular-season event to be nationally televised on Golf Channel, joining the East Lake Cup, which was played for the fourth time last fall. The Golf Channel has also broadcast the NCAA Division I Men’s Championship since 2014 and the NCAA Division Women’s Championship since 2015. In making the announcement, Golf Channel noted that the event has become a place where one can watch future stars of the PGA Tour. Past participants of the tournament include Johnny Miller (1968, Brigham Young University), Tom Watson (1969-1971, Stanford), Roger Maltbie (1972, San Jose State), Tiger Woods (1996, Stanford) and Jordan Spieth (2012, Texas). In recent years, the field has included former Junior Tour of Northern California Player of the Year Justin Suh of USC and 2015 NCGA Amateur Match Play champ and former world No.1 amateur Maverick McNealy of Stanford. Also giving kudos to Pasatiempo was Oberholser and former Cal standout Michael Kim. “It’s a mini Augusta National,” Oberholser said.